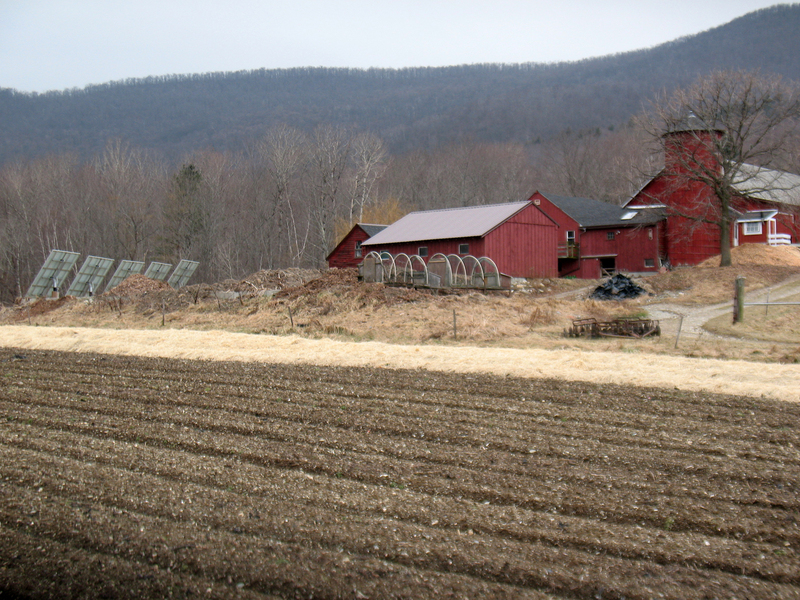 Technical Assistance – We can provide technical assistance to farmers, land trusts, and community groups to help guide projects aimed at protecting the affordability and agricultural use of farms. For each project accepted into the program, we will support the development of a farm protection plan, including preservation goals, ownership structure, and financing strategy, and provide guidance throughout the course of the project. Short-Term Acquisition Loans – We can make low-interest land acquisition bridge loans to get farms off the market while long-term protection plans are put in place. Matching Affordability Grants – We can offer a matching grant to help a project close an affordability gap. Our affordability grants will be used in conjunction with available conservation funding and will leverage local fundraising efforts. These grants are intended to assist the project to bring each farmer’s acquisition cost down to agricultural value, to permanently limit the resale value of the farm to its agricultural value, and to ensure continued farming on the property. The farm affordability program is designed to make farms forever available to working farmers at agricultural value through the use of affordability restrictions and active farming requirements. These perpetual requirements and restrictions will be established either through shared ownership, where a non-profit holds title to the land and the farmer holds a long-term ground lease and title to the farm infrastructure, or through easements incorporating farming requirements and limits on resale price. The program’s funding for farm protection efforts will leverage existing conservation funding, as well as local fundraising efforts and other private funds, to lower the restricted value of farms to a price affordable for farmers. We strongly encourage farmers, land trusts, or community groups seeking to protect the affordability and agricultural use of farms within one of these fifteen counties to submit an application to us. Links below are to fillable PDF forms – please download and “save a copy” or “save to PDF” (from the print window) to save the completed form. You may wish to compose longer answers in another program to be able to save a draft and then copy and paste into the form when complete.